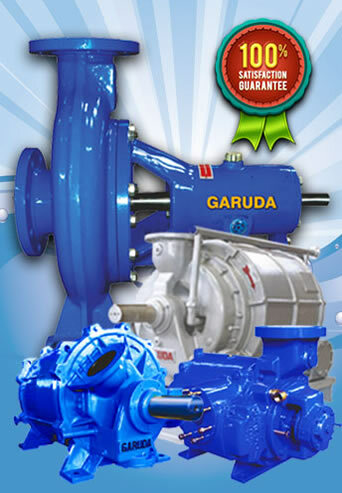 Garuda vacuum pumps are unique in itself as we are manufacturing & supplying the wide assortments of vacuum pumps in every industrial corner of India. 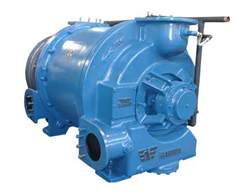 We never compromise on the quality matters as our company is completely focused on making of the first-class quality range of vacuum pumps. 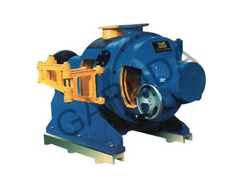 Garuda Vacuum Pumps is an eminent assembling organization arranged in Vacuum Pumps Manufacturer in Ahmedabad, Gujarat. We have most present day way of working establishment, connection and manufacturing unit. Our innovative work unit is interminably endeavoring to improve the nature of products and in addition to spare power and vitality to make it condition inviting. 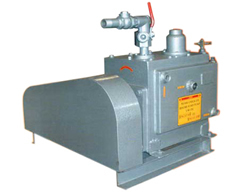 We supply these offered products to diverse industries for their various requirements of vacuum products. Besides, we can make agreeable items at clients' distinctive requests in these fields with our solid innovation and fantastic machining hardware. 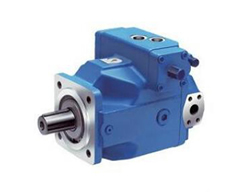 In the course of recent years, inferable from high caliber and aggressive value and also as the well known Vacuum Pumps Exporter, our items have spread into different nations and areas on the planet with great notoriety. Our business idea is to supply our clients with the qualified items at sensible cost, as well as the more palatable after-deals benefit. 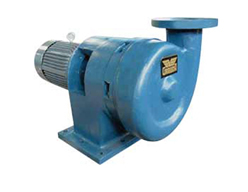 With an inclination to fulfill our long standing customers and in addition expanding our customer group, we continue refreshing our item schedule with imaginative and innovatively aggressive pumps because we are focused as the best Vacuum Pumps Manufacturer in India. We have significant mastery with a rich affair of more number of years around here. Uncompromised quality at sensible cost is the premise of our client administration and we tolerate to it intensely. Gives consistent vacuum without weight throbs. Can be manufactured from any castable metal. Moderate rotational speed augments working life. No greasing up fluid in the vacuum chamber, counteracting defilement. Can deal with little particles (insofar as not grating). Can deal with both condensable and non-condensable gases. 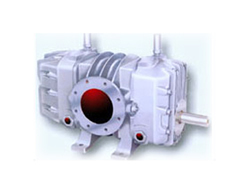 Vacuum Pump is a gadget utilized for expelling gas particles from a fixed space or walled in area abandoning an incomplete vacuum. Because of its different capacities it is utilized as a part of changed enterprises incorporating into pharmaceutical businesses, electrical and sustenance drinks ventures for different applications like plastic embellishment forms, creation of lights, vacuum tubes, CRT shows; semiconductor handling, in the age of glass coatings, bundling and furthermore in the flying business in building different segments.